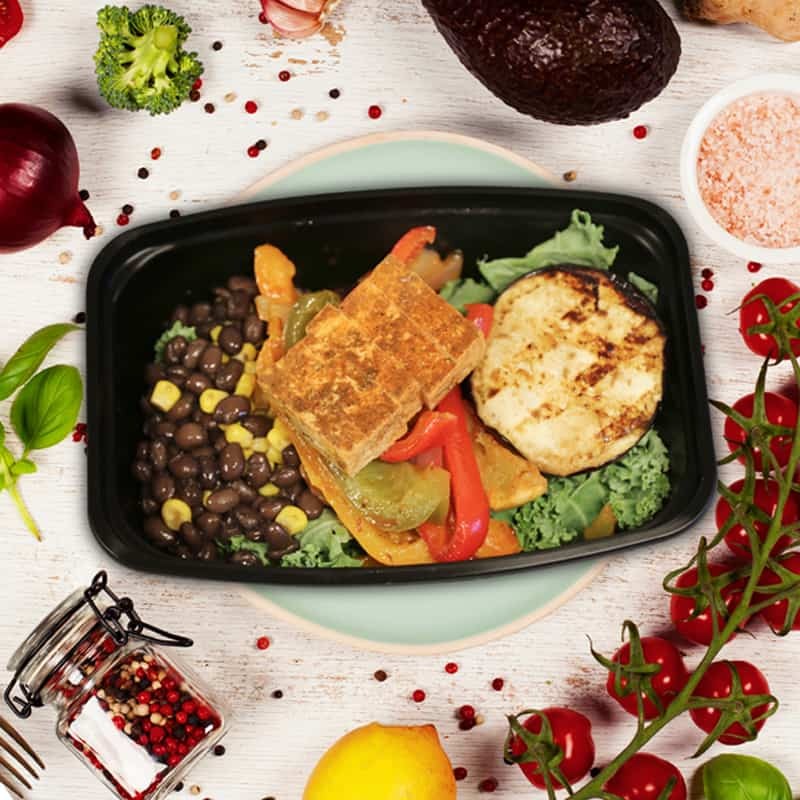 Ultra Processed Foods – None of that here! 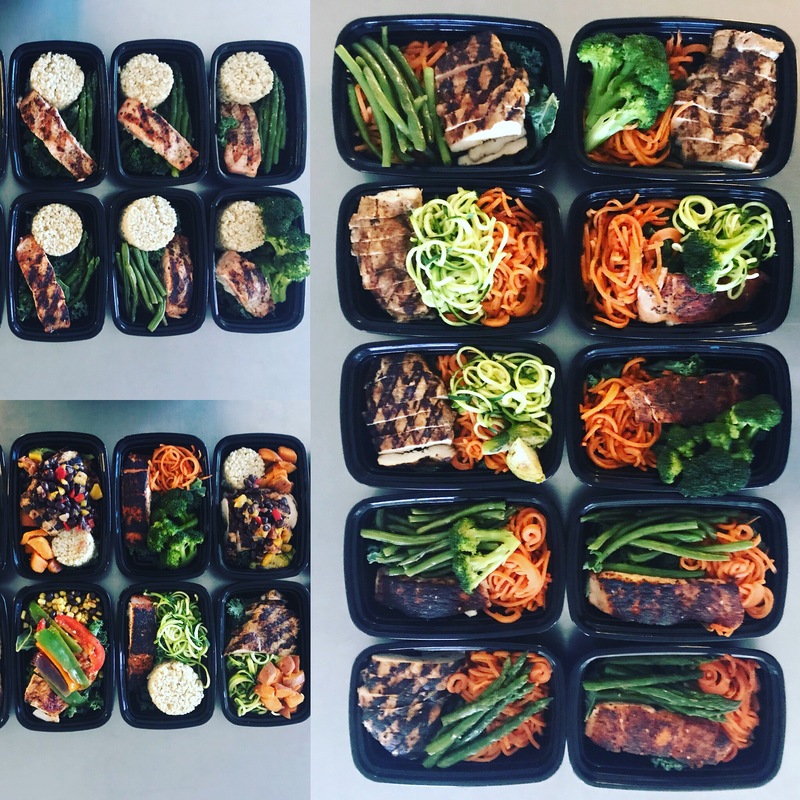 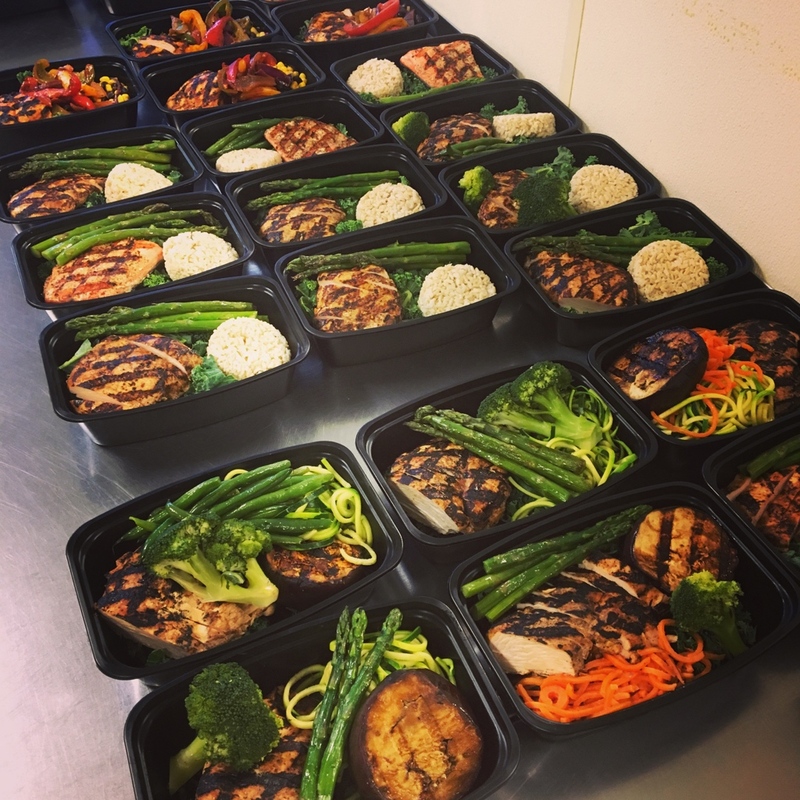 Don’t Sacrifice Gym Time for Meal Prep Detroit! 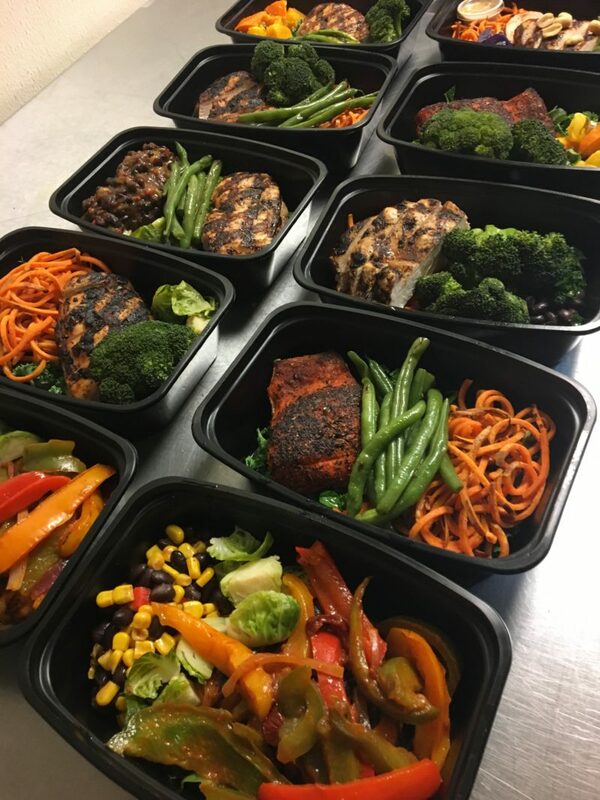 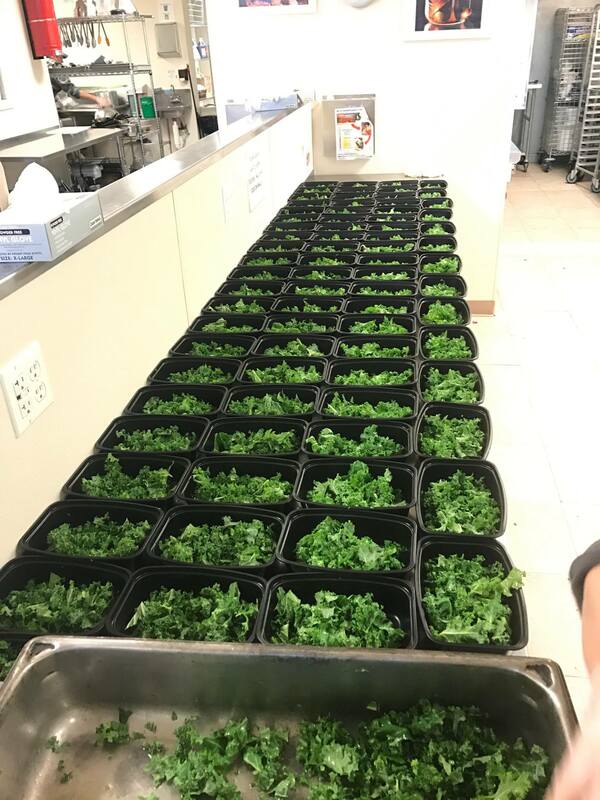 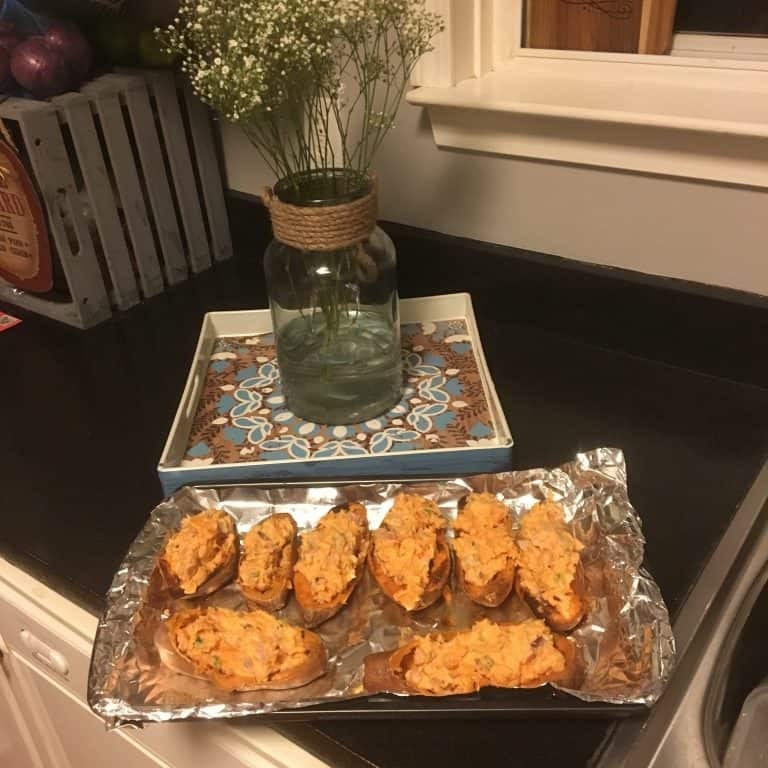 Meal Prep Delivery Detroit We deliver healthy meal prep to the Detroit area. 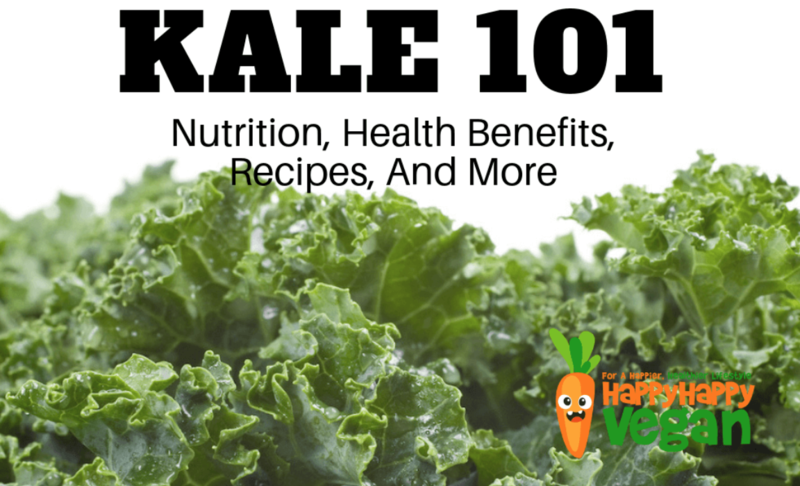 Another great article on Kale!